Graphic design is the process of visual communications that is used to communicate and engage with attendees. It helps attendees associate visual aspects with your event such as colours, fonts, images and branding. As an event management agency, we work with some of the best suppliers to design and create bespoke graphics for any event. 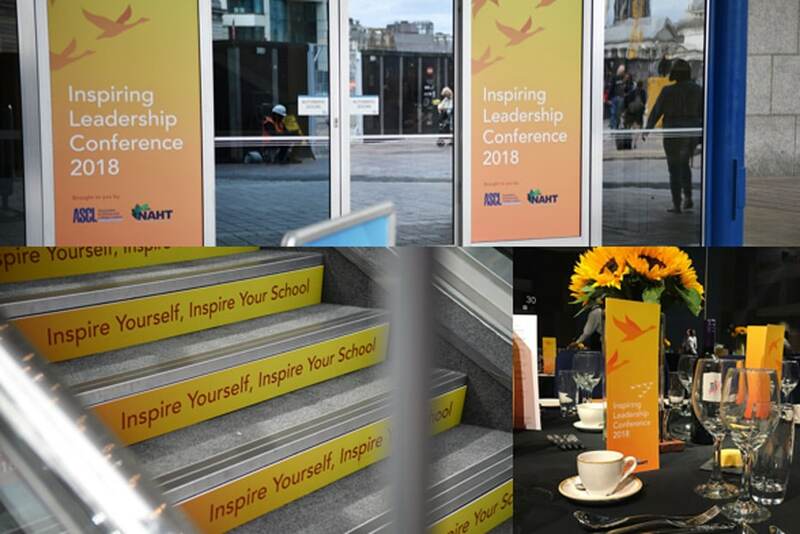 Whether you are hosting a conference, product launch, awards ceremony or roadshow, we work with you to create your events brand and give it the identity you envisioned. Our team will take on board the vision you have for your event and provide you with a selection of creative ideas for you to build on and develop with us. We can create bespoke graphics for your event, from banners, signage, dinner menus, brochures, delegate packs, event staff uniforms, merchandise and much more. We will ensure all branding is consistent across all platforms, from the initial invitations all the way through to evaluation. We can also provide high quality printing services alongside your graphic design needs. We will work to your brief and create effective concepts and designs for your event all tailored to suit your budget. We understand that every event needs its own identity, that͛s why we work hard on your behalf to get it right. Communication is key and it͛s important to us that we understand your wants and desires when designing every visual aspect of your event.